In 2011, our league expanded to include four teams from Saskatchewan and Manitoba, creating the WWCFL, Western Women’s Canadian Football League. In 2013 two more teams were added to the Alberta Western conference: the Northern Anarchy (Grande Prairie) and the Lady Outlawz (Okotoks). In 2012 and 2013 the Steel went 5-0 in regular season play and 4-1 in the 2014 season. The Steel went on to be the Western Conference Champions in all of those seasons. 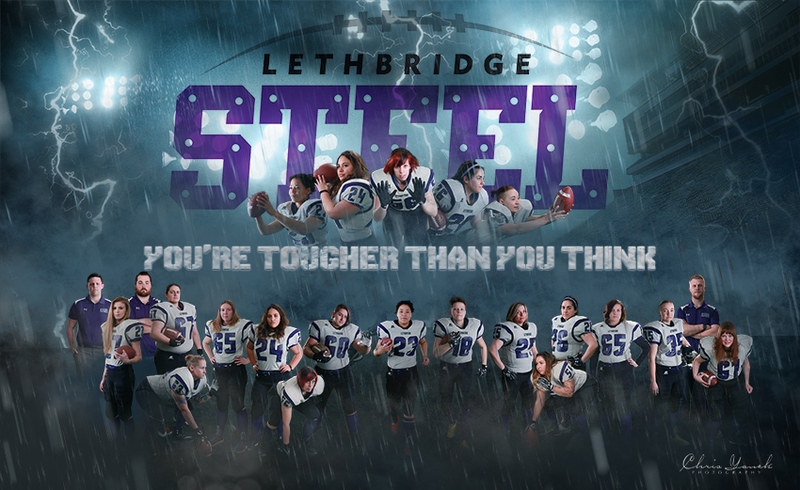 The Steel were defeated in the WWCFL championship games by the Saskatoon Valkyries. 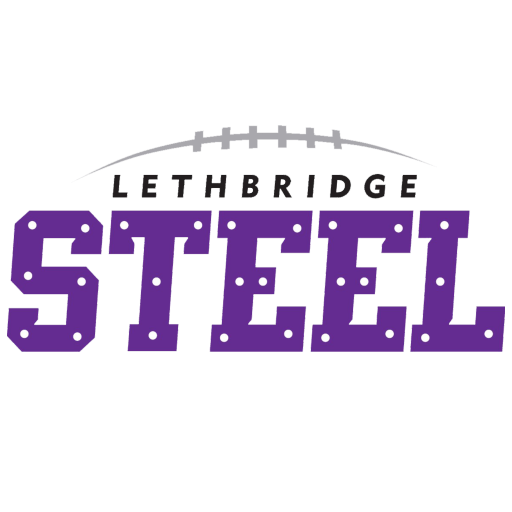 In 2015 the Steel went 2-2 during the regular season which lead to a 3-way tie breaker that resulted in the Steel to miss the playoffs and league final for the first time program history. Our team includes women ranging in age from 16 to 50(!) with a wide range of sports backgrounds from soccer and rugby to ringette and roller derby! We enjoy having fun during practices and on the field, but we are passionate about football and take the game seriously. There are so many reasons why I play football. My biggest one is the challenge. I absolutely love learning new things and football definitely delivers. It is hands-down the most complex and intricate game I have ever played. I keep coming back practice after practice, game after game, for the people. It is unbelievable how dedicated and committed to the team our coaching staff is, you can really feel it in their enthusiasm for the game. This team of women is like no other I have ever experienced. The Steel is like having a second family, we have each other’s backs on and off the field. Stepping out on the field for our first game was exhilarating! I’m pretty sure my adrenaline fuelled me for the entire game, it was such a rush! It was one of the best times in my entire life and I will never forget it. I play football because of my love of sport, my love for the game, and my love for the people that play it with me. I have met so many amazing people playing this sport, and continue to meet more every year I play. I play because I’m part of the Steel family that helps me grow as a player and a person. Ready to Join? Send us an email! Submit your information below and we will contact you with the next steps! If you have any questions before joining, you can also use the contact form below to ask a member of the association a question! Having doubts? Ask a question to our Association!